LG has listed a good value 32-inch QHD monitor with some accommodations for "clear, smooth gaming". 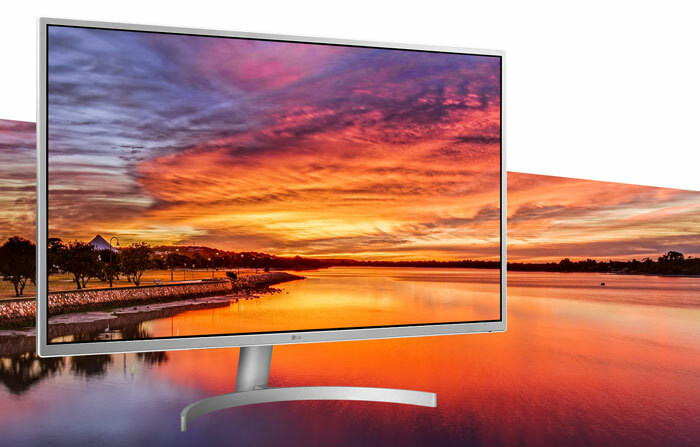 The new LG 32QK500-W uses a 2560 x 1440 resolution screen, based upon IPS technology, with a 99% sRGB gamut. As well as boasting FreeSync compatibility (max refresh 75Hz), the monitor has other gaming niceties such as DAS, black stabiliser, and crosshair modes. Power: 0.3W standby/sleep, 46W typical. For those wishing to buy the 32QK500-W for gaming, LG highlights the Radeon FreeSync compatibility (though we don't know the full range of frequencies supported). 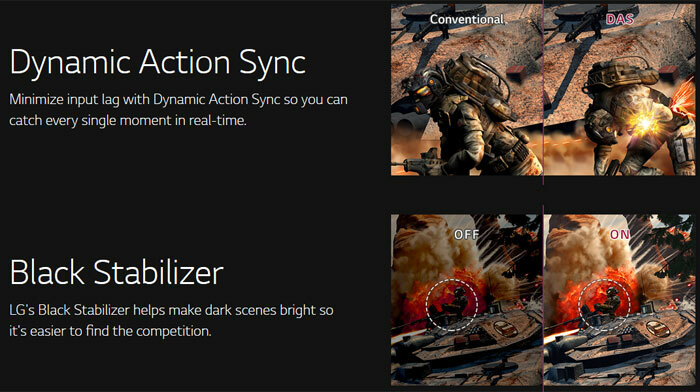 It says FreeSync will enable "smoother motion and less stuttering in demanding games". Additionally, Dynamic Action Sync (DAS) is a mode which minimises input lag. Black Stabiliser is a monitor colour curve setting to reveal enemies in the murky darkness, and crosshair modes are available to aid in FPS accuracy where such options are lacking in-game. Outside of gaming, LG touts its Reader Mode to lessen eye fatigue when working on text documents. It looks like a kind of low blue light mode. There is a flicker free mode too. 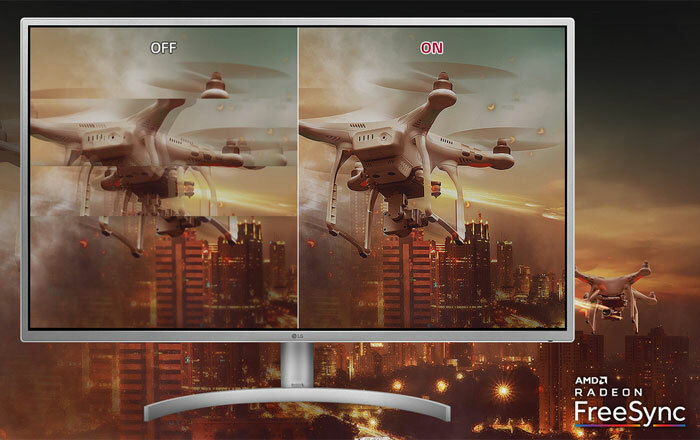 For making the most of the screen space on offer LG's monitor supports Screen Split 2.0 and Dual Controller. The OSD allows quick and easy implementation of these settings and adjustments for things like volume, brightness, picture mode presets, says LG. Pricing in Japan is equivalent to about US$300, so those interested in similar monitors like the 31.5-inch QHD AOC Q3279VWFD8 might find this a worthy competitor. I look at that and think “Weeeel, that's only a bit bigger than my 27” but I think I need to draw a line somewhere. I'll wait for some review, the price is interesting to me considering this has vesa mount compared with the AOC Q3279VWFD8 that doens't. PS: I read on the LG web site that the 8ms is (GtG at Faster) so it can be even worst! 8ms is not even close to severe.